Download Pro Evolution Soccer PES 2017 - This is a game Football Android is now officially Softlaunch for you. 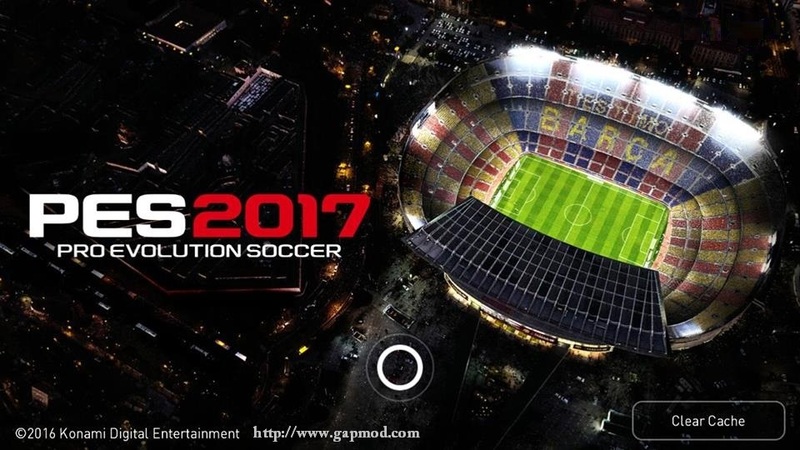 Pro Evolution Soccer PES 2017 Android, For some countries still do not release. 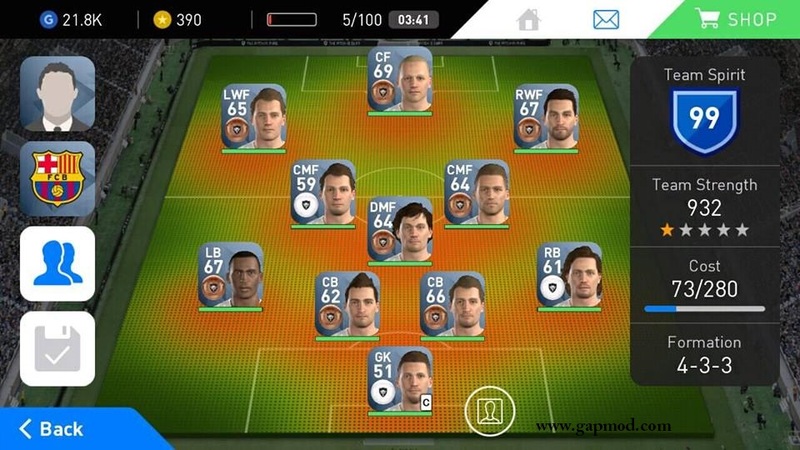 I will share it to friends who have not been able to download at Google PlayStore. 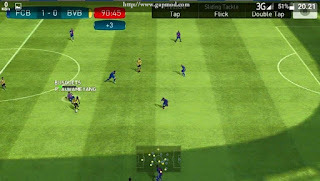 Please feel free to download it now, try to play and get a good game that is always awaited PES game lovers. 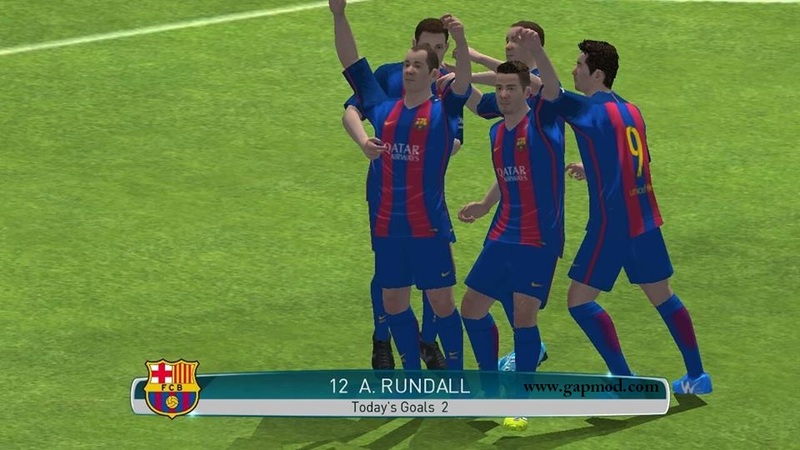 # For how to install this mod application is: download the Game, Rename file XAPK to RAR. Then extract the file, and then install and Play it. For Android: v5.0 – v5.0.2 [Lollipop] and UP.